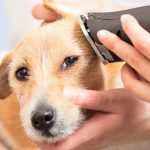 Grooming your dog is a vital part of their routine. From bathing to brushing, grooming will not only ensure your pooch looks, feels and smells fantastic, but will even help their wellbeing. After all, a well-groomed dog is a happy dog! This is why here at Groomers, we’re breaking down everything you need to know about how to wash, dry and brush your dog. However, when it comes to dog grooming, there is no one size fits all tactic – how best to care for your dog depends completely on your specific dog, their breed and their coat. So, first things first. What kind of coat does your dog have? Silky coated dogs include breeds such as the Afghan Hound, Lhasa Apso, Shih Tzu, Tibetan Terrier and Yorkshire Terrier. When properly groomed, a silky coat can truly shine. So, how would you groom a dog with a silky coat? Particularly if your dog’s coat is on the longer side, it is easy for a silky coat to become tangled. Therefore it is important to keep on top of your brushing routine to ensure your pooches coat looks shiny, soft, smooth and healthy at all times. For longer silky coats, opt for a soft slicker brush such as the Andis Soft Slicker Brush. This will gently remove any tangles, dirt and debris from the coat while picking up moulted hair from double-coated breeds. For shorter silky coats, a bristle brush such as the Groomers Bristle Brush is ideal. This brush will also help remove moulted hair while spreading your dog’s natural moisturising oils, leaving a beautifully shiny finish. 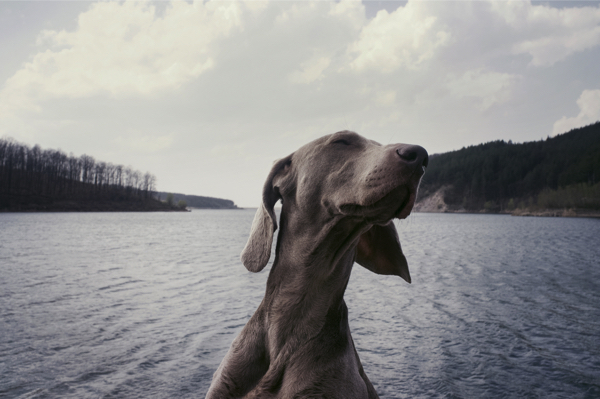 Regular bathing is also important to keep a silky coat look healthy, shiny and tangle free. Ideally, your dog should be bathed weekly, although every two weeks can suffice. Look for a de-greasing shampoo, conditioning shampoo or shine enhancing shampoo, such as the Groomers Performance Shine-On Shampoo With Coconut, for the best results. Drying your pet with a hairdryer as opposed to air drying is a must for keeping this specific coat type looking smooth and tangle free. To dry your silky coated pet, opt for a handheld dryer such as the XPower Handheld Midi Blaster. This professional quality pet dryer is extremely quiet, meaning it won’t alarm any anxious dogs and is perfect for quickly and easily drying their coat following bathtime. There are many breeds of dogs with a double coat – some examples include Labrador, Golden Retriever, Pug, German Shepherd, Shiba Inu and Old English Sheepdog. These breeds, quite literally, have two types of hair on their bodies; the longer outer coat made up of thicker hairs, and an undercoat with softer, fluffier hairs. This double coat acts as a protective layer, shielding your pooch from harmful UV rays in summer and helping to insulate them in winter. Because of this, you should never shave a double coated breed, but should instead undertake a regular grooming routine to remove any loose hairs. A double coated dog has a lot of hair, so will need brushing at least two or three times every week to keep their coats free from tangles and clumps. However, due to the different types of hair on your pet’s body, you should have a number of different brushes in your arsenal. An undercoat specific grooming rake, such as the Groomers Undercoat Rake, will help remove any loose hairs from your pets inner coat. A wide-tooth comb, such as the Spratts Medium Wide Comb, should be used to work through any mats or tangles on the outer coat. Finally, use a bristle brush, such as the Bass Bristle Brush, over the whole coat to help de-shed your pet while improving shine and giving a sleek finish. How often to bathe your double coated dog can depend on a lot of factors, such as their activity level, how long they spend outdoors or simply just their overall health. Generally, it is recommended to bathe a double coated dog every 4-8 weeks, although more so when they are shedding. As many different breeds fall into the double coated category, it is important to find the right shampoo to suit your specific dog. Deep cleaning, de-shedding and 2 in 1 shampoo and conditioners are all excellent options for most double coat breeds. To help further rid your pooch of excess hair, work through your pet’s coat with a shampoo brush during bathtime. The Bass Shampoo Brush features extra-long nylon pins to help massage deep into the coat and remove loose hair. When drying a dog with a double coat, first rub them down with a towel such as the Groomers Large Aquasorb towel. This will speed up the drying and grooming process by absorbing much of the liquid from a longer haired or double coated dog. Following this, finish drying the coat with a dryer such as the XPower Handheld Midi Blaster. Perhaps you’re lucky enough to be the proud owner of a brand new puppy? If so, you’re probably wondering where to begin when it comes to puppy grooming. With a puppy everything is new, so it’s important to be very gentle with their grooming and bathing. 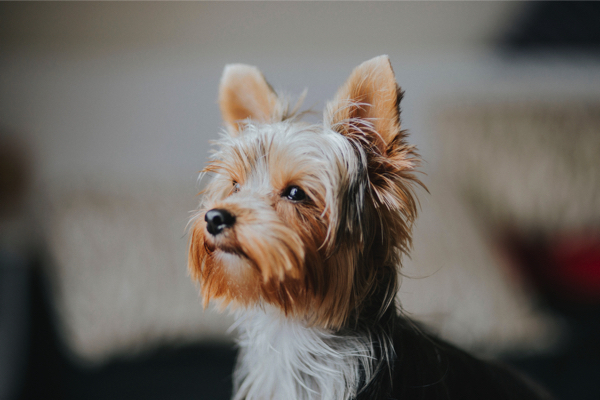 However, starting grooming early will get your new pup used to the process and sensations, leading to a dog who is much more relaxed and comfortable being groomed! The most important thing with brushing a puppy is to be gentle and to use a puppy specific brush or comb. The Spratts Puppy Comb is a medium-fine tooth comb designed just for puppy grooming and will leave your new addition with a coat that is super soft, smooth and healthy. 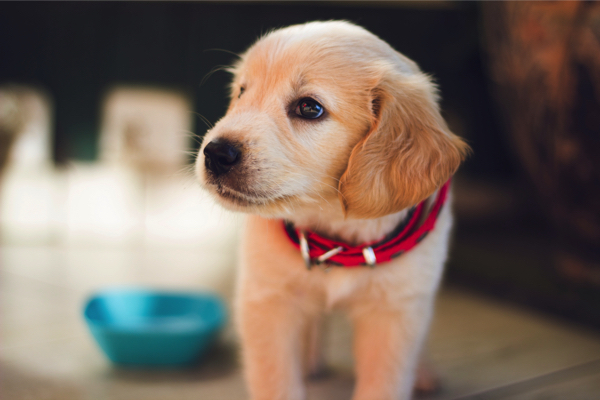 While your new puppy may not need as regular bathing as a fully grown pooch, as bathtime can be a stressful time for some dogs it’s a great idea to get yours used to shampoos, conditioners and sprays from an early age. When shampooing, use a mild, puppy specific shampoo such as the Groomers Puppy Shampoo. This super gentle option is great for even the most sensitive skin and will help support your puppy’s coat as they grow. A light conditioner, such as the Groomers Puppy Conditioner, will keep their coat soft and encourage healthy growth. Finally, for on-the-go sprucing up, treat them to a fragrance spray such as the Groomers Puppy Fresh Fragrance Spray. This delicate spray will deodorise and freshen your pup’s coat, leaving a lovely soft baby powder scent. When drying your puppy following bathtime, save the electric dryers until they’re grown and instead opt for a gentle on the skin towel. The Show Tech Dry Dude Towel is made from a high absorbent microfibre and features an elasticated neckband to attach to your pet, keeping the towel in place as they move around – perfect for wriggly pups! Dogs with curly or wool coats include the Bedlington Terrier, Bichon Frise, Poodle, Labradoodle, Cockapoo and Maltese. There is often a variation in coat types; depending on the breed, your pooch could boast a soft, curly, wavy or straight coat. However, these breeds all offer one similarity, in that their coat is made up of hair rather than fur. This tends to be non-shedding, meaning curly and wool coated dogs are often favoured by those with allergies or those who are looking for a non-moulting breed. While these breeds benefit from a lack of shedding, they do still require regular grooming as the coat can easily mat and tangle. 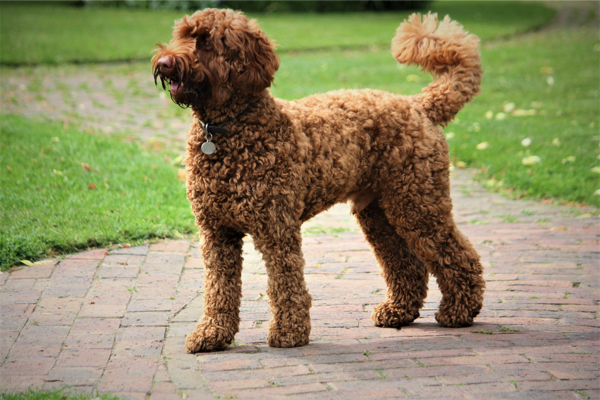 Many owners opt to keep their curly or wool coated dog heavily trimmed – however, this should be done by a professional. A dog with a curly or wool cut needs regular brushing to remove tangles from the fur. Go in first with a detangle comb such as the Hard Rubber Rake Comb, then brush with a soft slicker brush such as the Andis Soft Slicker Brush promote healthy shine. The Choca-Doodle range is designed especially for all Poodle crossbreeds, making it the perfect choice for this coat type. Wash the coat with the Choca-Doodle 2 in 1 Conditioning Shampoo For Poodle Crossbreeds – the conditioning properties make it faster and easier to comb through hair, while the delicious chocolate fragrance guarantees to leave your dog smelling divine! For additional freshness and detangling following shampooing, treat them to the Choca-Doodle Comb Thru’ Spray – simply spray throughout your pet’s coat before brushing. A curly or wool haired dog has a coat that will naturally absorb a lot of moisture so, following their bath, first dry the coat with an absorbent towel such as the Groomers Large Aquasorb Towel. Once you’ve soaked up as much excess moisture as possible, go in with a powerful handheld dryer such as the XPower Midi Single Blaster 1500 (B2). 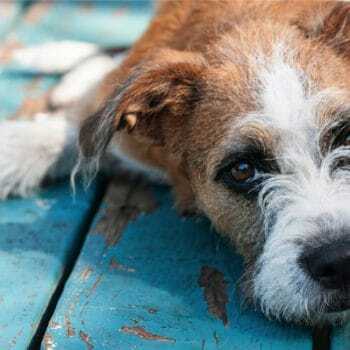 Use a slicker brush as you dry to keep your dog’s hair in top condition. While in some ways a wiry coat can be more difficult to groom, there are a number of benefits to this type of fur – the coats don’t shed a lot, and, once groomed, tend to stay tidy for quite some time. Wire coated breeds include the Fox Terrier, Dachshund, Jack Russell and Scottish Terrier, and their fur consists of a soft undercoat alongside upper wiry guard hairs. The best way to maintain a wiry coat is through stripping rather than clipping, as clipping a wiry coat runs the risk of ruining the texture. Stripping can be carried out with a special stripping blade or simply just by hand. This will help remove old and loose hairs from your dog’s coat, leaving room for newer hair to grow. For further information, check out our post on How To Hand Strip A Wire Dog Coat. A dog with a wiry coat should be brushed twice a week with a slicker brush such as the Groomers Self-Cleaning Slicker Brush – simply brush your dog in the direction the coat is growing to remove any tangles. You should aim to strip your dog’s coat every three to four months. Use a stripping knife for the best possible results – from Fine Stripping Knives to Course Stripping Knives, there are a number of options to suit your dog’s specific breed. To assist with hand stripping, you can also explore stripping stones, finger cots packs and Hatchwells chalk powder to offer additional grip while grooming. If your pet has a wire coat, you should be careful not to bathe them too often – over washing can actually dry out a wire coat. If your pet’s coat becomes dirty, however, opt for a simple de-grease, deep clean or shine-on shampoo. Alternatively, and particularly if your pooch has sensitive skin, a medicated option such as the Groomers Medicated Dog Shampoo is ideal for naturally coarse or wiry coats. When drying a wire coat, we would recommend drying by hand first with a gentle towel or glove such as the Henry Wag Microfibre Glove. This is ideal for shorter coats and will save drying time while ensuring a smooth, neat finish. A wire coat can then be left to finish drying naturally, or you can speed up the process with a gentle handheld electric dryer such as the XPower Compact Single Blaster. 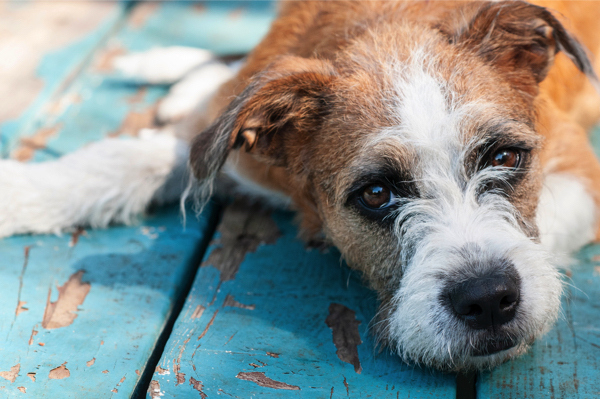 If you own a dog with a short, smooth coat – lucky you! This is actually one of the easiest coats to groom, as it doesn’t tangle and has a naturally smooth, sleek finish. Breeds with smooth coats include the Greyhound, Pointer, Bulldog and Beagle. There are a number of options for brushing a smooth, short coated dog, from bristle brushes to grooming mitts. You should brush your dog’s coat once a week for the best results. Begin by brushing in the opposite direction to which the hair is growing to help remove any loose hairs from underneath the coat. Following this, brush in the direction of hair growth to remove any remaining hairs on the surface and leave the coat looking smooth and shiny. 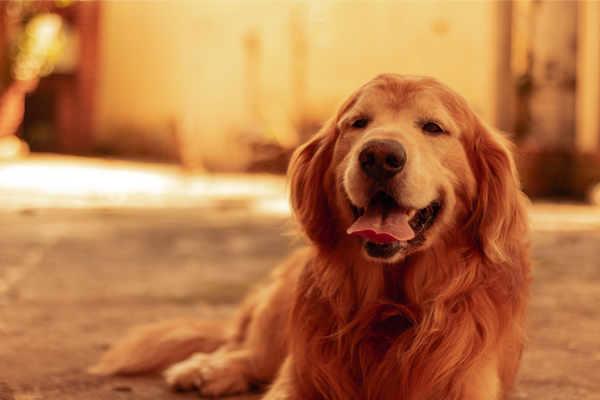 Dogs with a smooth coat will naturally remain clean through regular brushing, so don’t need to be bathed too often. Therefore, wash the coat as and when is needed, for example after a particularly muddy walk! Strengthening shampoos, such as the Groomers Crown Coat Dog Shampoo, are particularly great for smooth coated dogs, as are coat colour boosting options such as the Groomers Copper Coat Enhancer and the Groomers Blue Pearl Coat Enhancer. With a shorter, smoother coated pooch, you should begin by towel drying. The Groomers Medium Asquasorb Towel offers quick and simple drying, while the Show Tech Dry Dude Towel can be attached to your dog, helping aid drying while allowing them to move around freely. If needed, you can then finish their drying routine with a handheld dryer such as the XPower Handheld Midi Blaster. 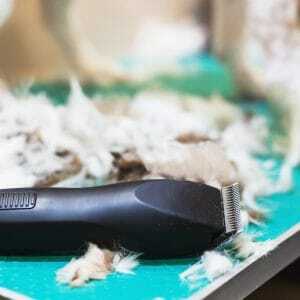 For further pet grooming advice, be sure to explore the full Groomers blog. Or, for all the products you need to keep your dog looking, feeling and smelling fantastic, browse the full Professional and My-Pet Groomers collections. From professional pet shampoos and pet brushes through to dog perfumes and creative grooming options, you’re sure to find the perfect options to suit you and your pet.